Early health maintenance is essential for young animals. Puppies and kittens are especially vulnerable to disease and parasites, and we have designed health packages to cover all the basics needed by these growing kids! Your pet’s additional needs may also be addressed during this series of visits. 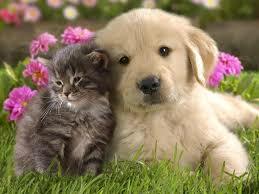 Other services such as spay or neuter, additional vaccines and microchipping can also be provided.